Living unapologetically authentic is the golden ingredient. 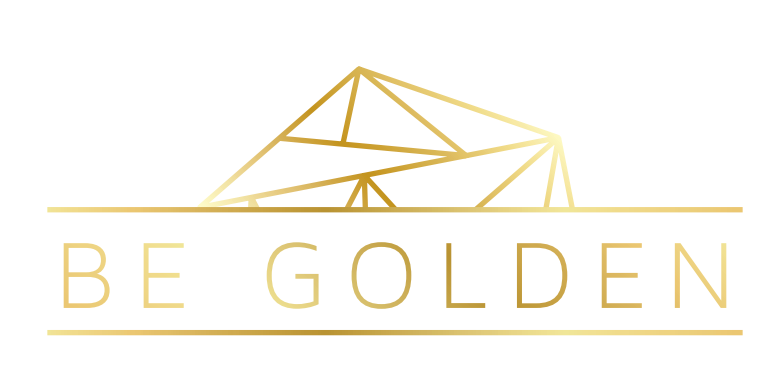 Be Golden is empowering women to create change for themselves and for their communities. Join the movement October 3-5, 2019 in Bloomington, Indiana where we invite forward-thinking, like-minded women to live unapologetically. We'll inspire each other to have the confidence to make an impact. As strong individuals, we're even stronger as a community. We can be the best versions of ourselves. We can lift each other up and truly shine. We can be golden and stay golden. how you can be involved with this year's conference!